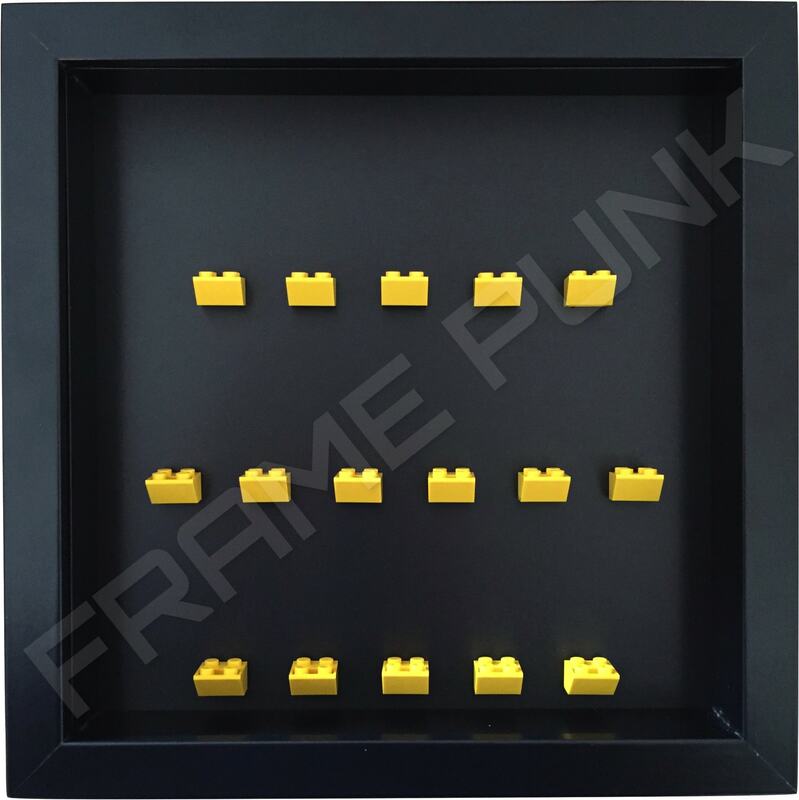 • Extra deep frame: Black. 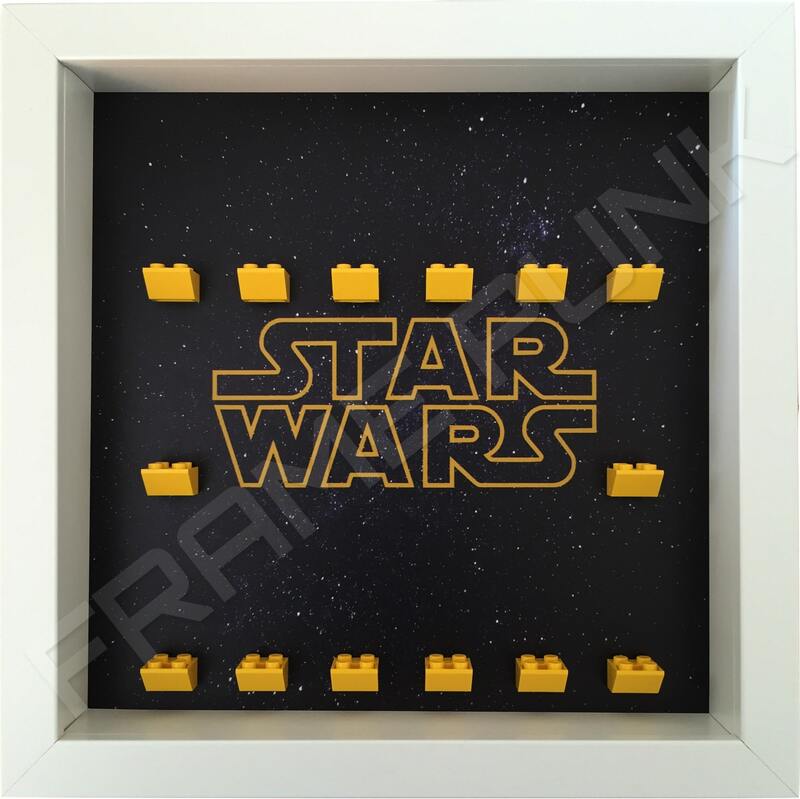 • Official White LEGO mounting bricks. 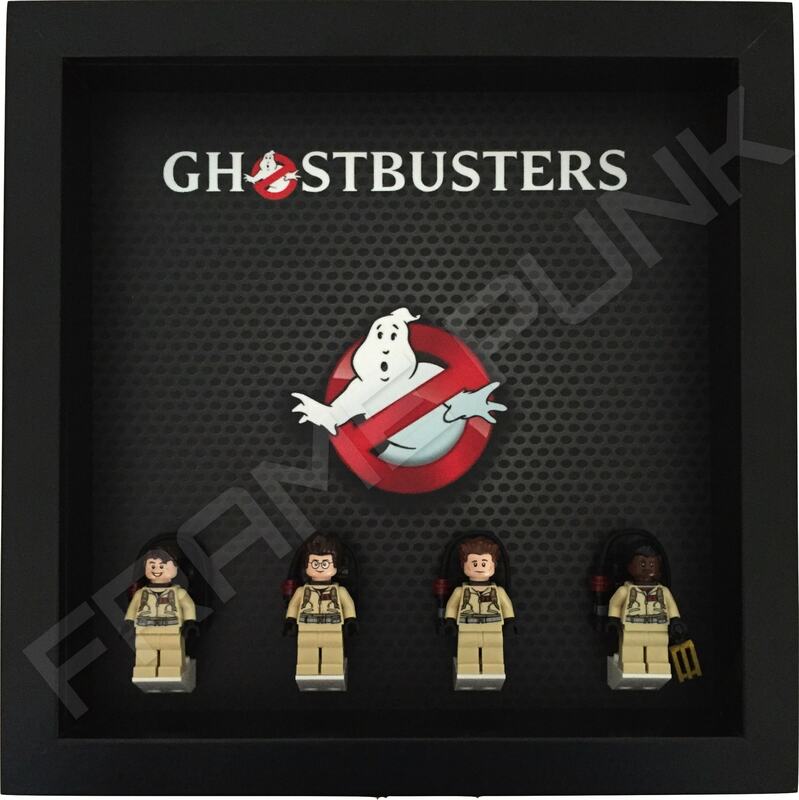 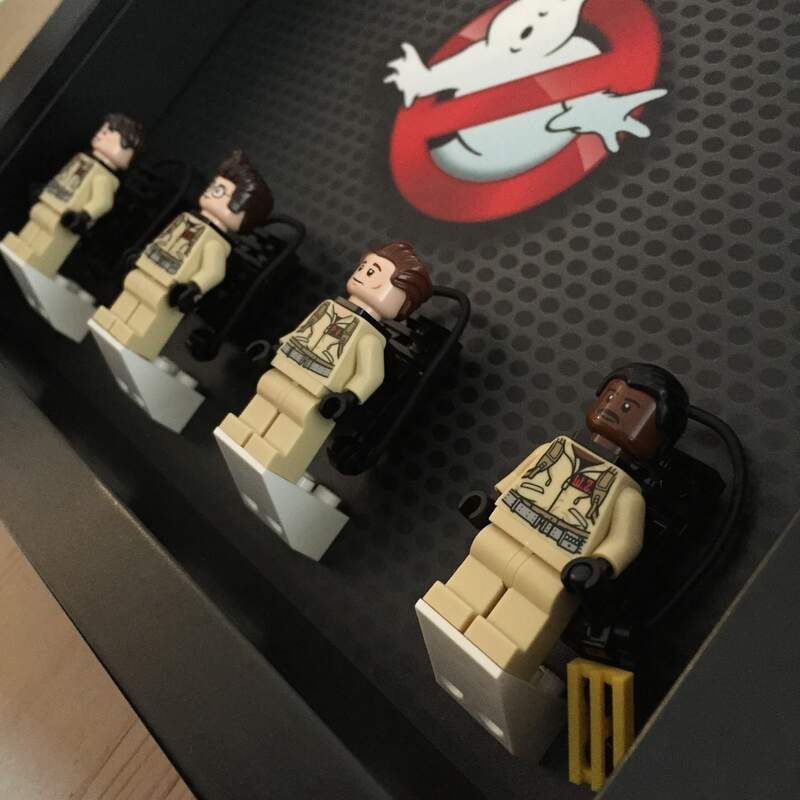 • Official LEGO Ghostbusters minifigures. 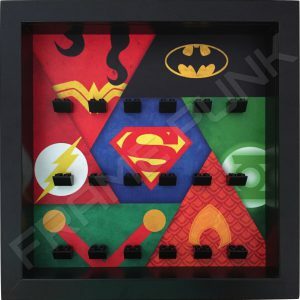 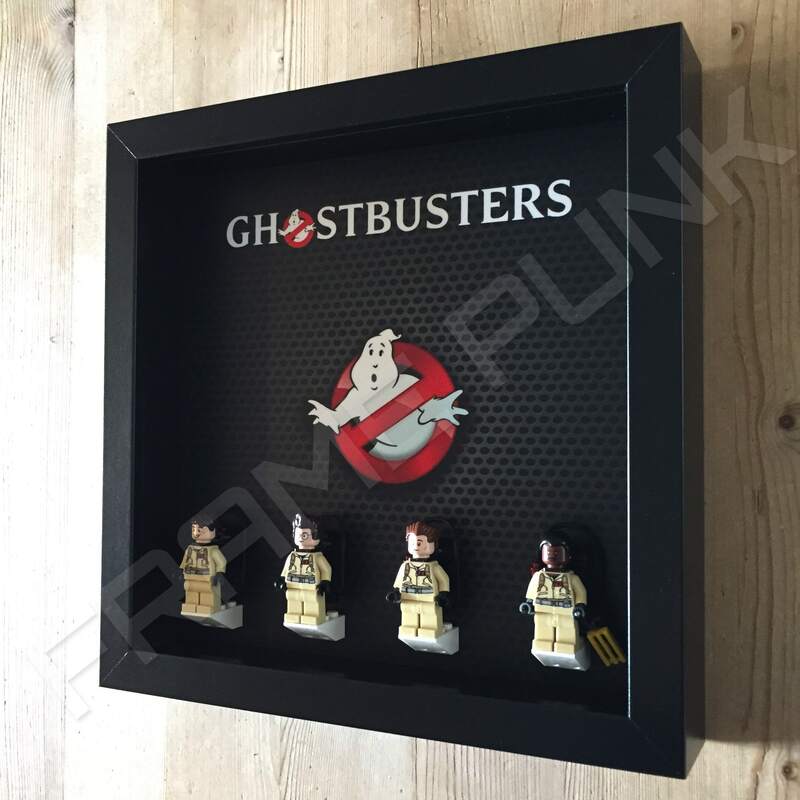 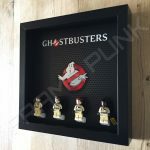 This frame is great as a gift or just for any fan of Ghostbusters as it makes for a great collector’s item.